You Want Simplicity and Results! 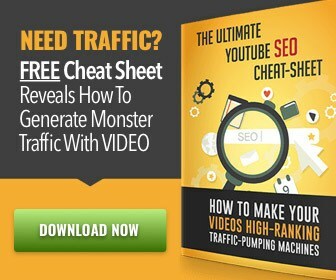 Get on VIP List to Get Access to 7-Figure Mass Traffic Blueprint – FREE! Network Marketing Works! It’s not for the weak, the wimp, or the lazy. I’ts not a hobby, it’s not you do it every now and then, it’s not a get rich quick (scam). You can get rich, earn lots of money without a college education and receive Doctors, Lawyers, Investors type money! What will you buy or do with an extra $10,000 – $20,000 dollars a month? 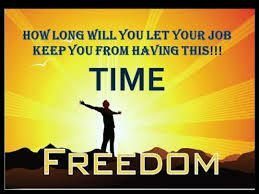 You will learn the Key to Success, the key to have Financial Freedom. Finally, you can live the life and make the kind of money that most people only dream about!!! I don’t just want to paint a rosy picture, cause there is a challenge, you do have to work to earn. There’s no such thing as something for nothing. Mark Yarnell was a minister in a small town in Texas. Unfortunately, he was headed for bankruptcy and was just about to lose his car and home. He was looking for a way out and discovered network marketing. Luckily, he had a wise sponsor. His sponsor gave Mark what he called “THE PRICE OF PROMISE”. Mark had encountered ENEMY #1: Rejection. He thought, “No problem. My sponsor warned me about that. But I still have 120 people that are confirmed to come over.” Guess what? Only 70 showed up. Mark had just encountered ENEMY #2: Deception. Mark thought, “No problem. My sponsor warned me about that. At least those 70 people watched the video!” Guess what? 57 said “Not Interested”. Mark had just encountered ENEMY #3: Apathy. Undaunted, Mark thought, “No problem – 13 people DID sign up!” Guess what? 12 of them dropped out of the business shortly thereafter. Mark had just encountered ENEMY #4: Attrition. Attrition had left Mark with just one serious associate. Guess what? To this day, that single distributor earns Mark over $50,000 per month. Mark Yarnell’s story is NOT Unique! Like Mark Yarnell, Bill worked through the numbers. Jason Boreyko, co-founder of New Vision, told this story. When he was a distributor in Matol, he signed up 50 people. He heard a lot of “No’s” on the way to those 50. Jason took one man, who he knew would be terrific in the business, to lunch and told him about the business. The man said “No”. Jason took the man to lunch again the next month and gave him some updates. Once again the man said, “No”. Jason sent him some more information and took him to lunch again the next month. Again the man said, “No”. That went on for six months. The seventh month, something had changed for the man, and he said, “Yes”. That man made Jason over one million dollars. Jason also worked through his numbers. While starting Amway, Rich DeVos and Jay Van Andel, America’s eleventh richest entity, recruited 500 people. 495 dropped out. The five that didn’t quit, built Amway. All $7 billion of Amway’s business was built under those 5 people. Jay and Rich had to work through the numbers. There are many similar stories. Jeff, the top money earner in Mannatech, signed up 27 people his first month. One might think that he is especially talented at sponsoring. Actually, Jeff will be the first to tell you that he is not talented at all. In fact, he feels that he did very poorly. To recruit those 27, Jeff talked to 2000 people that first month. And of the 27, the only one who did anything significant with the business was Ray Gebauer, who has more than half of Mannatech in his downline. Jeff’s word to you is this: The numbers never lie. Pick your goal and then get into massive action. If you talk to enough people, you will make it! Here’s the lesson: Your success is directly related to the degree to which you are willing to work to find others like yourself who are committed to succeed. Mark Yarnell’s odds were 1 in 50. Jeff’s were really 1 in 2000. Would you be willing to go through 200 people to find the 1 who will make you $50,000 a month? Or go through 200 people to become a millionaire? Or hear “No” uncounted times to sign up 50 people and find that million dollar person? I hope you will. It’s easier when you know the odds up front. But here’s the catch: You have your own set of odds – and you won’t know what they are until AFTER YOU’VE SUCCEEDED. So if you’ve gone through 50 or 100 people and you haven’t found 1 serious person yet, you can either give up or assume the business doesn’t work, or recognize that you are working through your own numbers. Are you willing to find out what your own set of odds is? This means that you must pay the price for freedom. Remember that the numbers never fail you. Despite where your skill level is, your success is assured if you talk to enough people. And as your skill improves, so will your odds. There is no such thing as luck in this industry. Winning big is a matter of being willing to pay the price. Are you willing? Your future is in your hands! The choices which you make today will determine the course of your entire future. and we are what we think about. Ha ha – isn’t it cool that a person who failed his way to success! 💗💗Ready for the Good Life! This is the only career and life advice you’ll ever need. 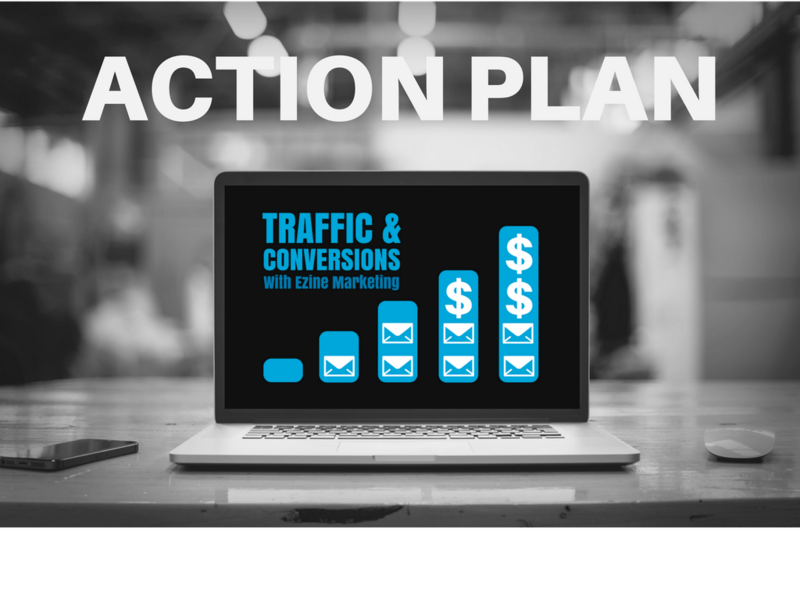 Discover the Work from Home Daily Action Plan to Earning Money with Simplicity Strategy Plan that Produces Results – MONEY! Learn from my mistakes to work smarter and not harder; saving you time and money. …I finally got it. 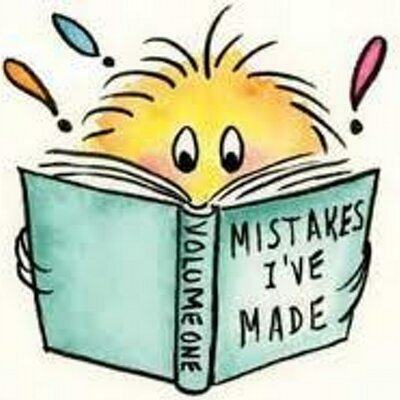 Read this little book and be inspired. Just remember – If I can do this… BELIEVE ME – you can, too. Ready to Live a Happier, Healthier and Rich Life! or more in 30 – 60 days if you follow simple instructions inside from my mentor Vick. Here’s A Better & Quicker Way to Earn Money! What Everyone Ought To Know About TRAFFIC!